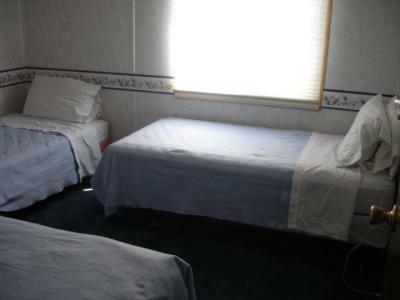 Our Lake Erie vacation lodging is located on the shores of Lake Erie in Oak Harbor, OH at Wild Wings Marina and Campgrounds. Captains often boast that our location enables us to get you to the fish faster than other charter companies. 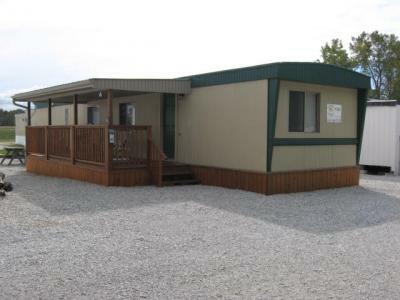 Erie Drifter offers two comfortable mobile homes that can sleep up to 6 people! 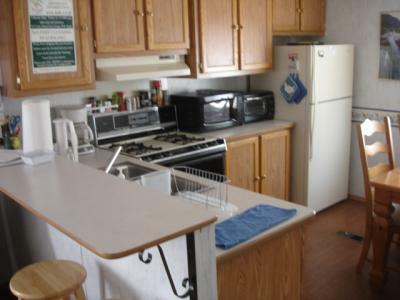 Our homes are within walking distance to Lake Erie beaches, a convenience store, restaurant/bar and charter boats. 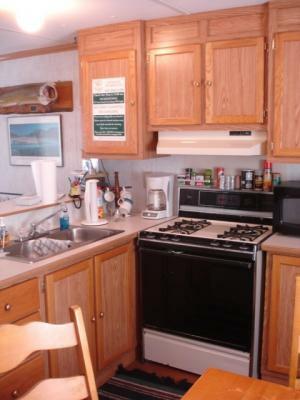 There are also nearby stocked fishing ponds throughout the campgrounds for trying your luck! 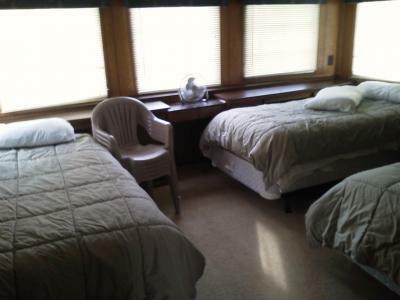 Lodging rates are $220.00 per night. To book your stay, contact Captain Tom Straus at 419-349-1129.